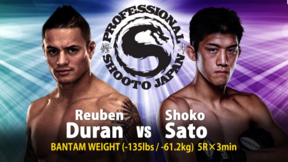 Shooto Japan: Year End Show 2002 from December 14, 2002 in Urayasu, Chiba, Japan. 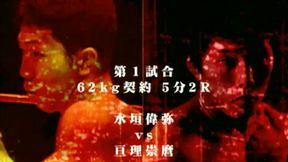 Kuniyoshi Hironaka vs Nick Diaz Shooto Japan: Year End Show 2002 Sat, Dec 14, 2002 (16:06) Kuniyoshi Hironaka vs Nick Diaz Shooto Japan: Year End Show 2002 from December 14, 2002 in Urayasu, Chiba, Japan. 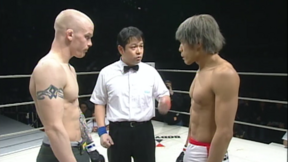 Joachim Hansen vs Takumi Nakayama Shooto Japan: Year End Show 2002 Sat, Dec 14, 2002 (17:17) Joachim Hansen vs Takumi Nakayama Shooto Japan: Year End Show 2002 from December 14, 2002 in Urayasu, Chiba, Japan. Masato Shiozawa vs Hisao Ikeda Shooto Japan: Year End Show 2002 Sat, Dec 14, 2002 (14:00) Masato Shiozawa vs Hisao Ikeda Shooto Japan: Year End Show 2002 from December 14, 2002 in Urayasu, Chiba, Japan. 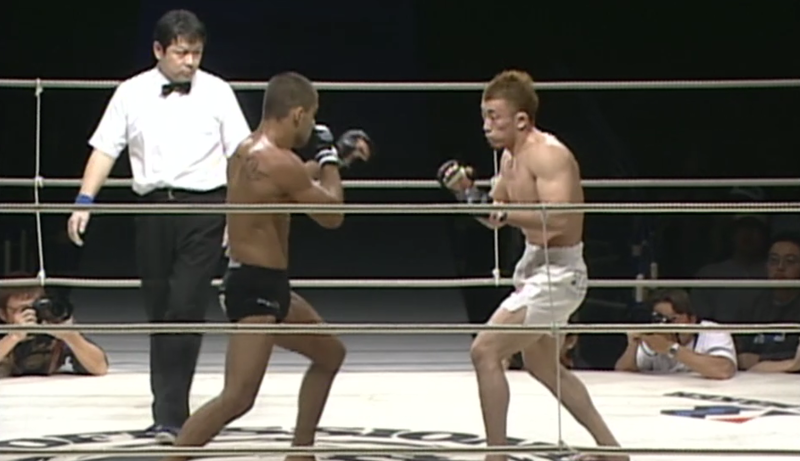 Vitor Ribeiro vs Tatsuya Kawajiri Shooto Japan: Year End Show 2002 Sat, Dec 14, 2002 (17:56) Vitor Ribeiro vs Tatsuya Kawajiri Shooto Japan: Year End Show 2002 from December 14, 2002 in Urayasu, Chiba, Japan. 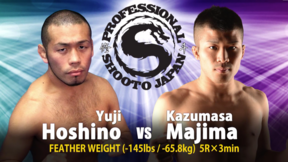 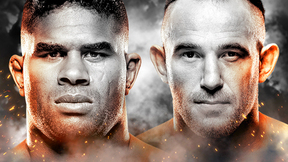 Jake Shields vs Hayato Sakurai Shooto Japan: Year End Show 2002 Sat, Dec 14, 2002 (16:46) Jake Shields vs Hayato Sakurai Shooto Japan: Year End Show 2002 from December 14, 2002 in Urayasu, Chiba, Japan. 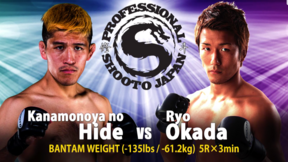 Alexandre Franca Nogueira vs Hiroyuki Abe Shooto Japan: Year End Show 2002 Sat, Dec 14, 2002 (9:48) Alexandre Franca Nogueira vs Hiroyuki Abe Shooto Japan: Year End Show 2002 from December 14, 2002 in Urayasu, Chiba, Japan. 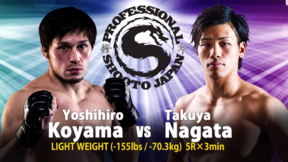 Takanori Gomi vs Dokonjonosuke Mishima Shooto Japan: Year End Show 2002 Sat, Dec 14, 2002 (13:22) Takanori Gomi vs Dokonjonosuke Mishima Shooto Japan: Year End Show 2002 from December 14, 2002 in Urayasu, Chiba, Japan.